Season 2015, Episode 11. Uploaded by BearMountainResort. Weekly Park Edit from Bear Mountain. This week featuring Ian Sams, Todd Kirby, Gared Schneider, Micah Hoogeveen, Brett Spurr, Mike Gray, Kyle Schafer, Johnny Miller and Dylan Alito. Uploaded by BearMountainResort. Every year it snows and every year it melts. No matter the season we all try to make the best of each winter. 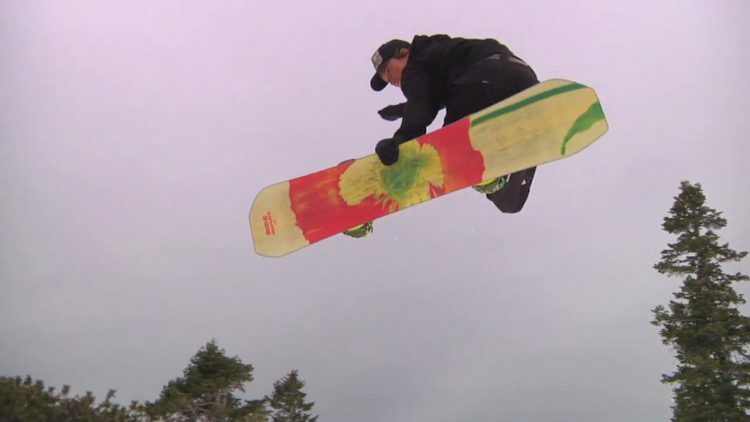 Enjoy some of your favorite park riders as they build laps from scratch during the 2013/14 season at Bear Mountain.